As E. Brooks Holifield notes in his introduction, "John Wesley, the founder of the Methodist movement, would have relished the opportunity to write this volume. He recognized the power of religious traditions, and he thought that issues of health and medicine were profoundly interwoven into the texture of religious faith. All ten themes that have concerned [this series] – healing and well-being, suffering and madness, passages and sexuality, dying and caring, morality and dignity – were among the topics that Wesley believed should interest Christians." 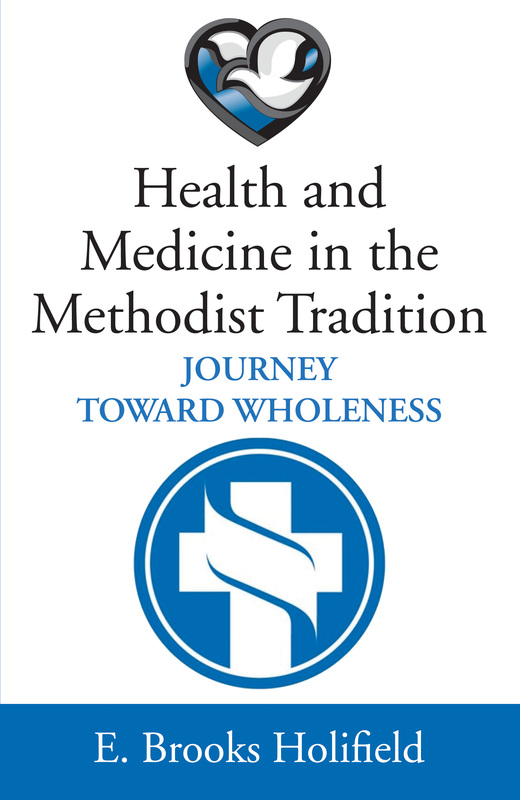 In the attempt to show how a Wesleyan understanding of theology might inform a modern Methodist sensibility, the author has structured his treatment of Health and Medicine in the Methodist Tradition around the polarities of health and healing, holiness and happiness, penalty and promise, love and law, restraint and responsibility, and possibility and limit. These are not to be construed as opposites or as mutually exclusive extremes. Each member of each pair both checks and enriches the other. They provide a way of establishing boundaries; they mark the way of a journey – "the way of salvation," or the way of love.